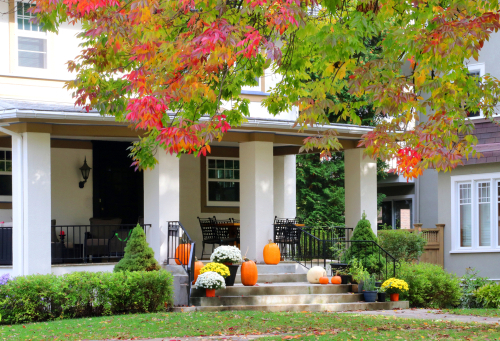 Follow these few simple tips to up your curb appeal, make your Idaho investment property stand out, and bolster your chances of a timely sale. Preparing your property for sale sometimes uncovers bigger priced ticket repairs than expected. If you suddenly need cash for upgrades to your investment property and other funding sources aren’t available, our hard money lender team can provide answers. We work with investors throughout Idaho, providing friendly, flexible private money loan services that get you the cash you need when you need it. 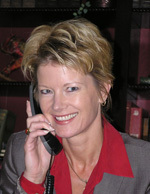 One phone call to our team at Gregory M. Russell is all it takes. Call 1-888-477-0444 to learn about hard money loans and how we can help.